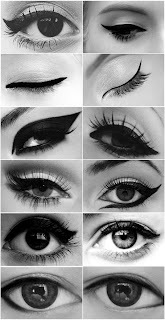 ciao bella's Beauty Blog: SMINK Eye Liners - The best eyeliner pens around! 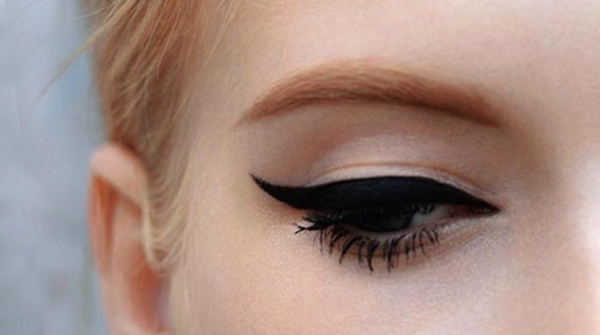 SMINK Eye Liners - The best eyeliner pens around! 100% WATER BASED. smiink‘s 100% Water based formula is also 100% Oil and Alcohol free. GREAT FOR SENSITIVE SKIN. The ink complies with dermatological regulations and contains no traces of nickel, making it safe on even the most sensitive eyes and lips. The High-Q-Vitamin formula contains Vitamin E, Aloe Vera and Panthenol. In addition, the only colorings are food colorings. CAN LAST UP TO 24 HRS. Smiink semi-permanent pens offer up to 24 hours of colour, depending on the shade, without reapplication. The darker the pigment the longer wear. SMUDGE PROOF. Because smiink inks are water-based vegetable dyes, they dry in a matter of seconds and are not designed for the smudge look. They are smudge-proof, kiss-proof and water-proof! Create Eyes like the ones below with SMINK - THE BEST EYELINER PENS around! Available from ciao bella Online.